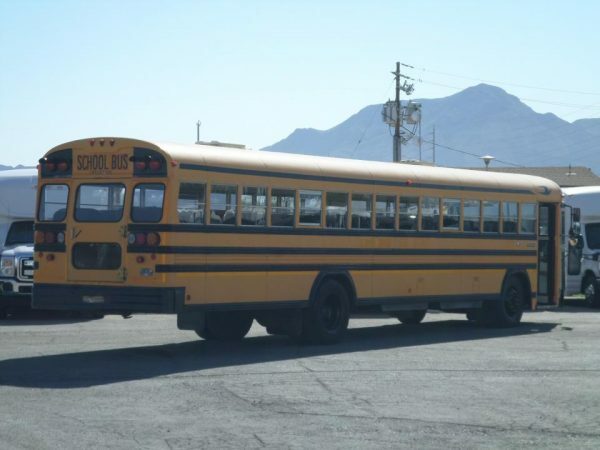 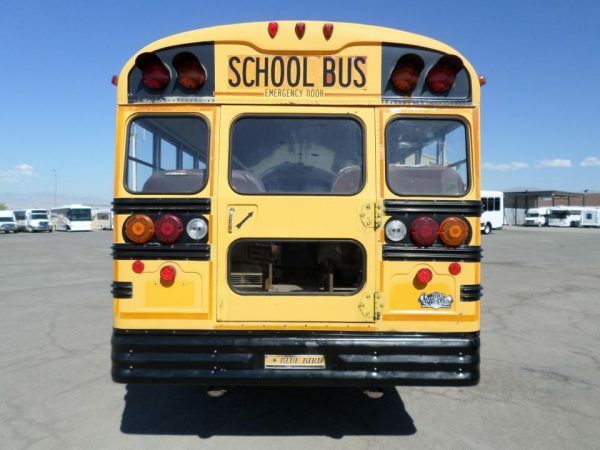 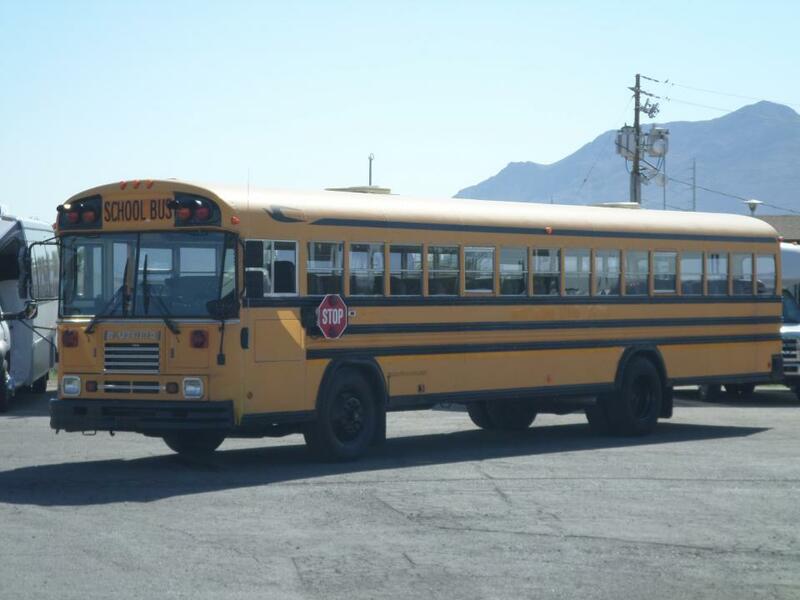 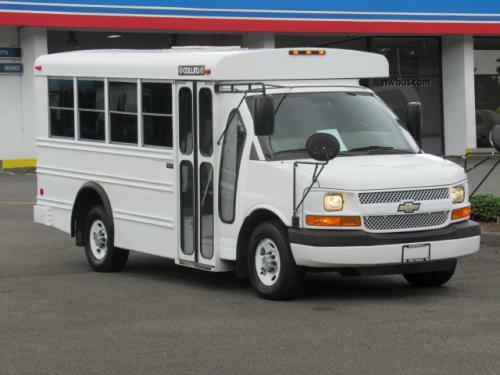 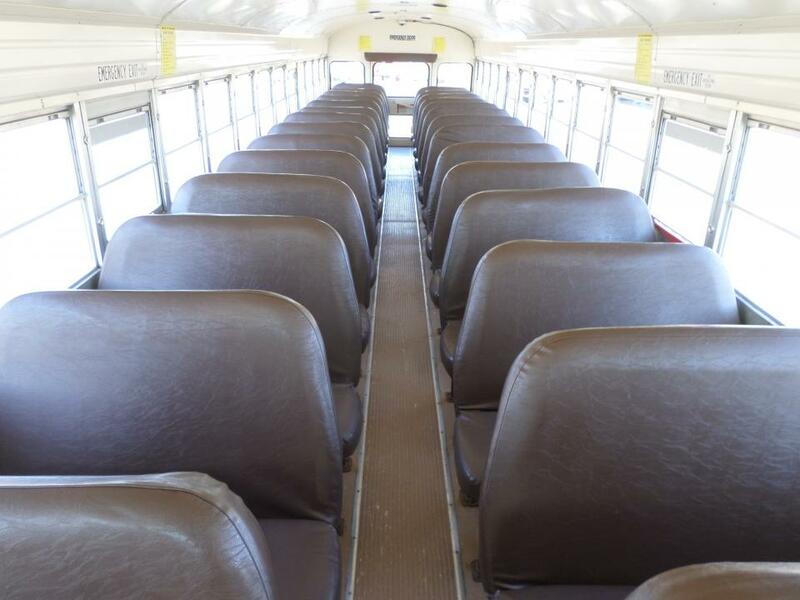 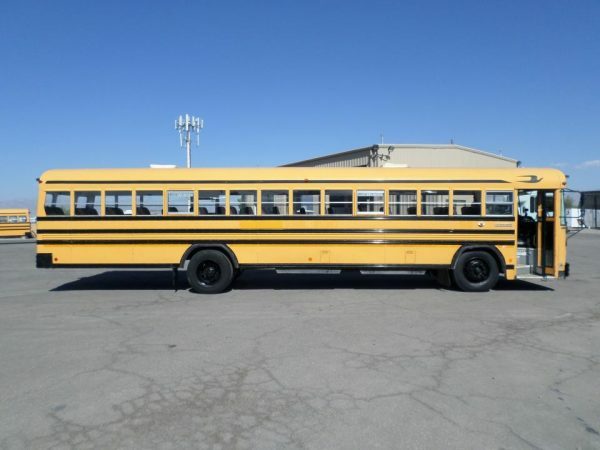 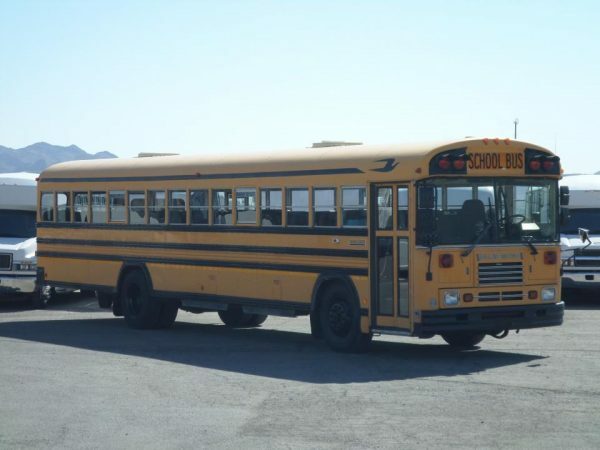 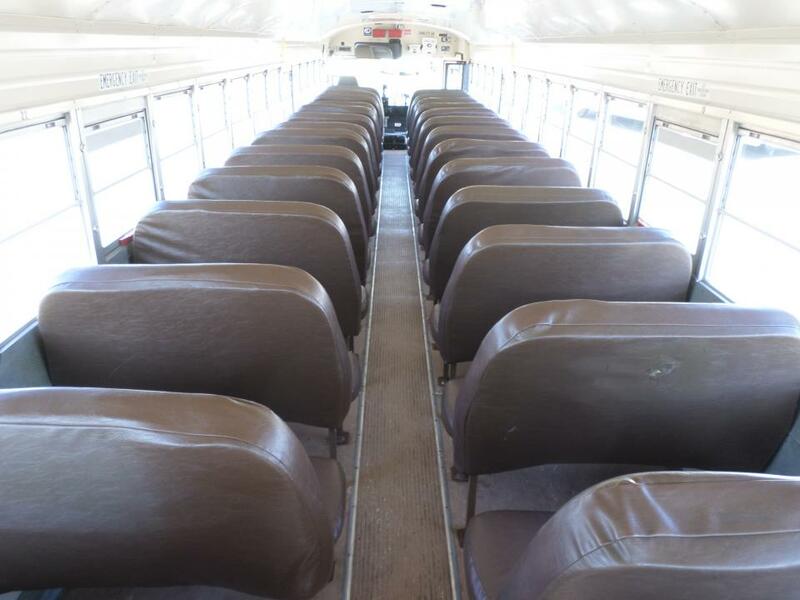 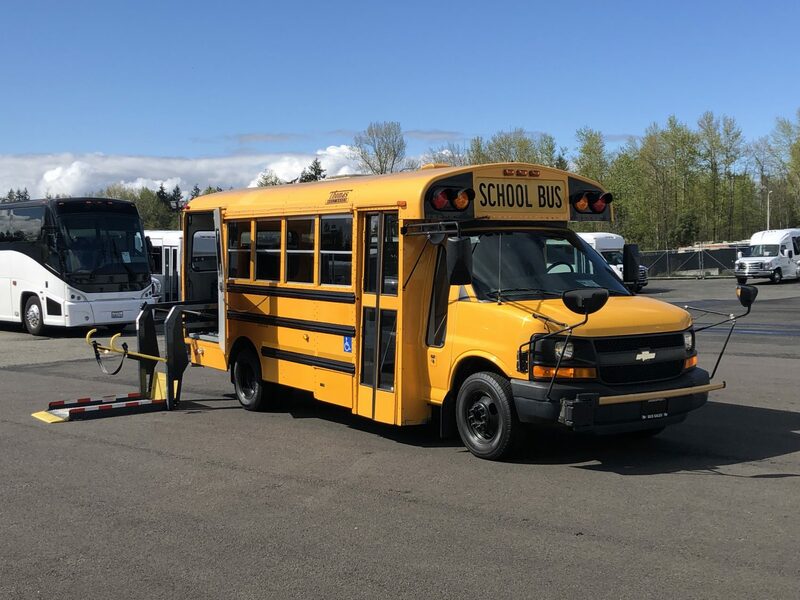 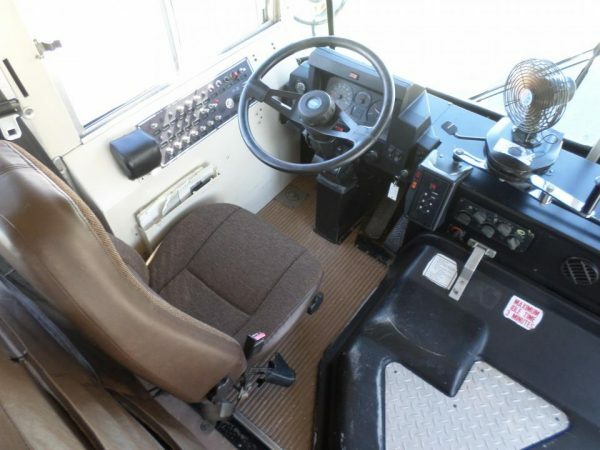 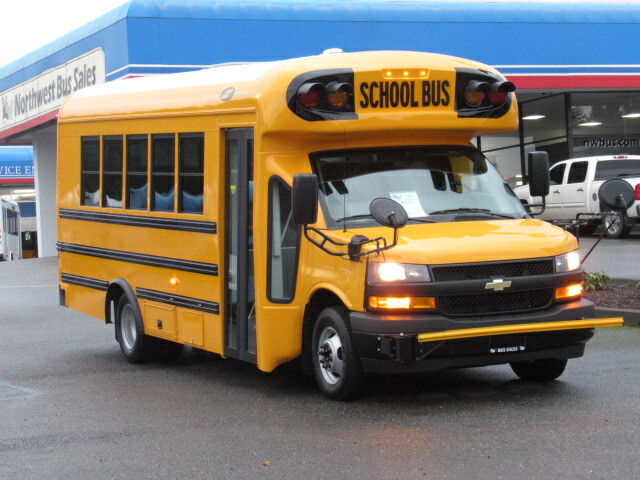 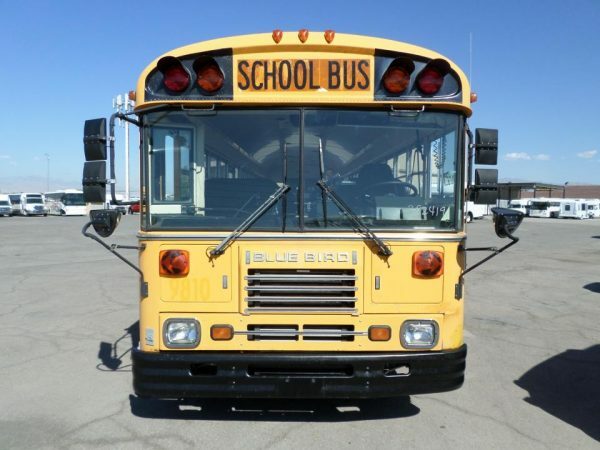 Looking for an inexpensive used school bus that still runs great? 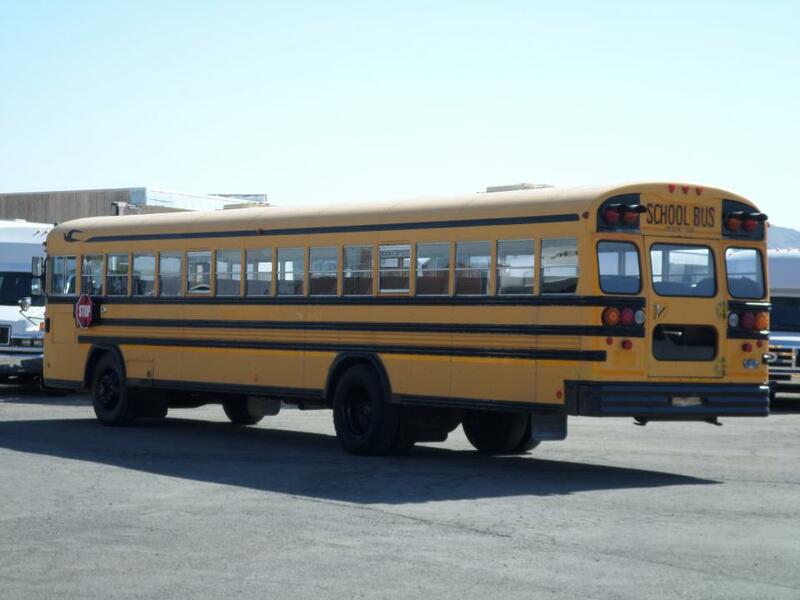 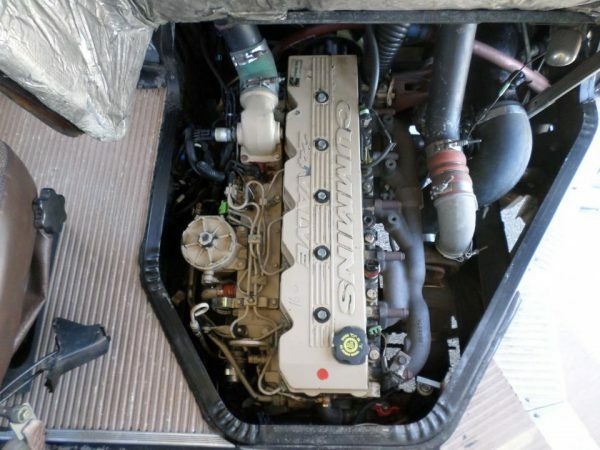 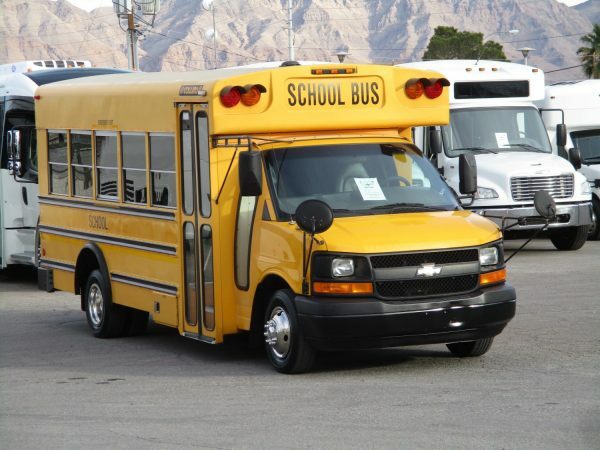 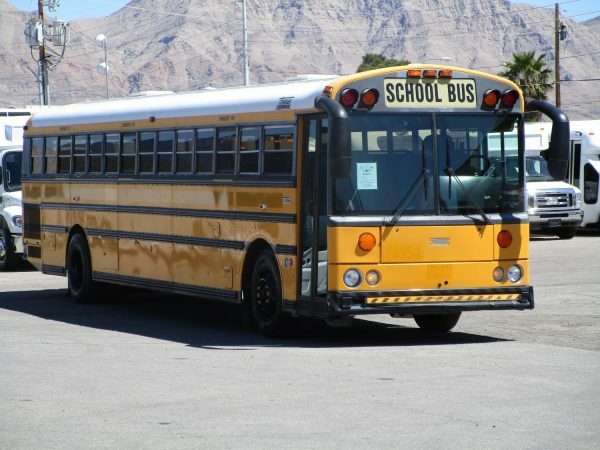 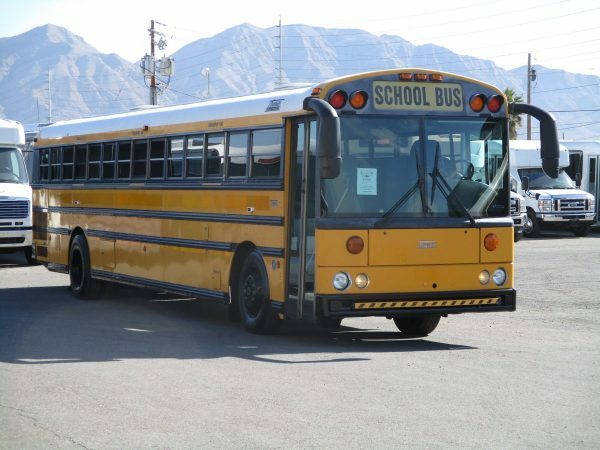 This 1999 front engine Blue Bird seats 84 kids and is powered by the ever reliable 5.9 Cummins matched with an automatic Allison transmission. 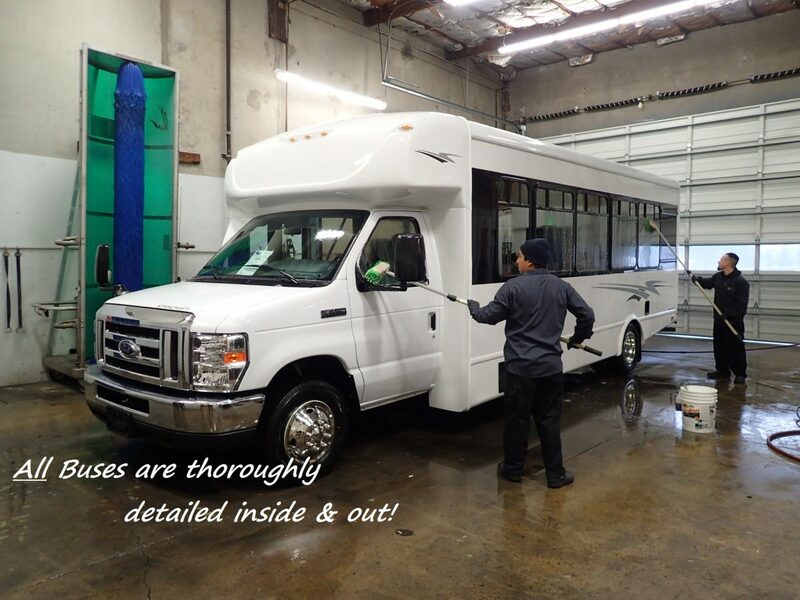 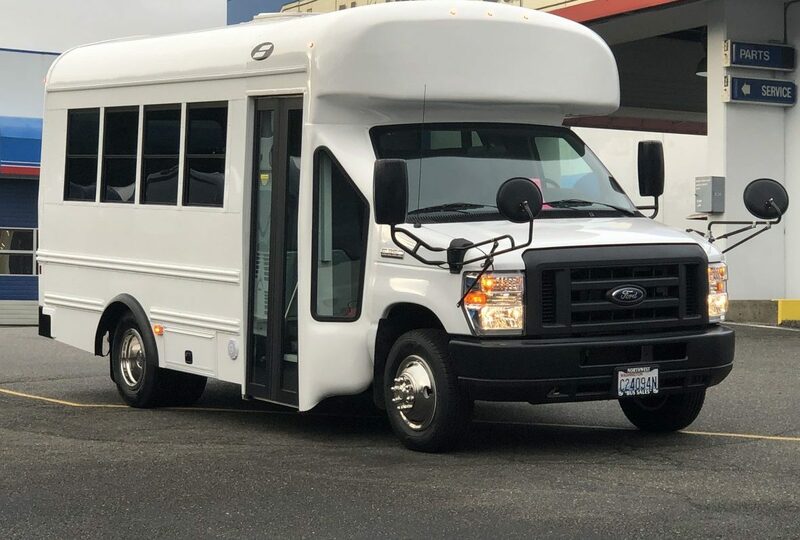 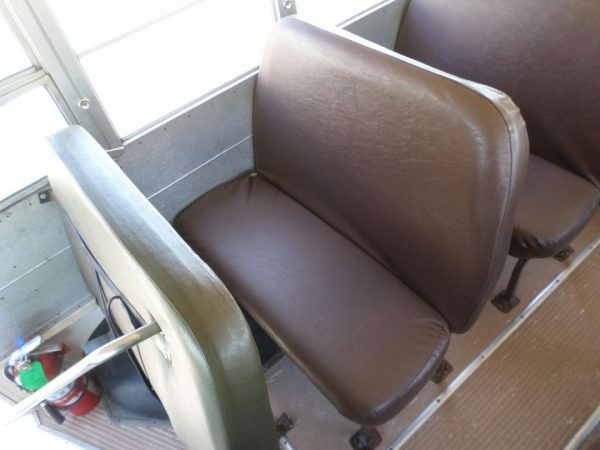 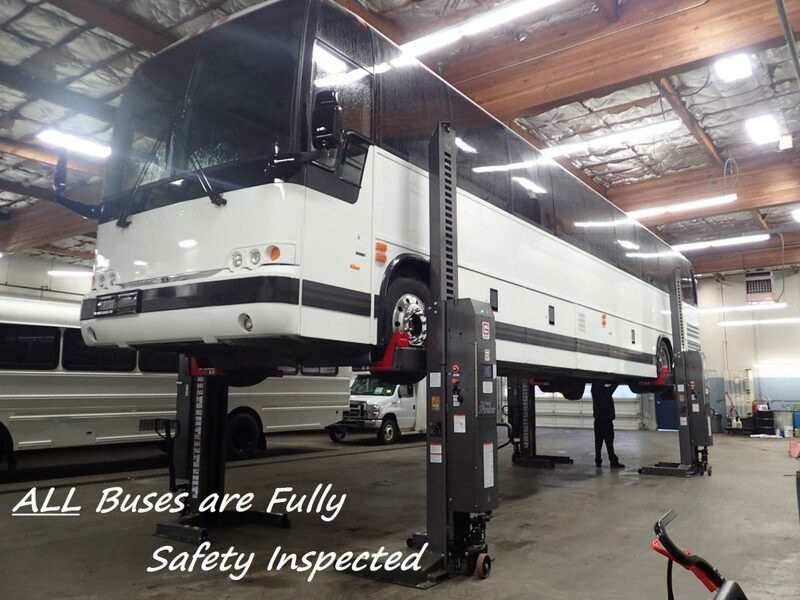 No matter what your need or budget, this bus has plenty of service life and is just waiting to get back to work! 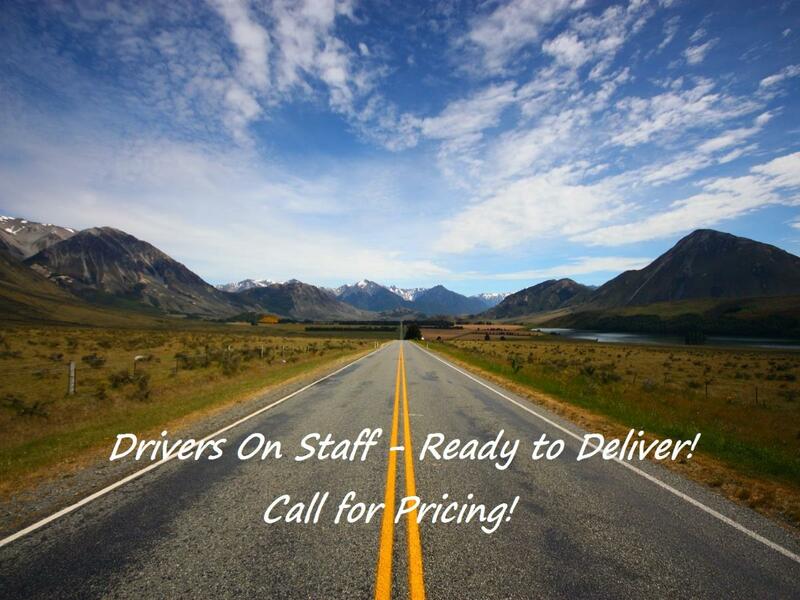 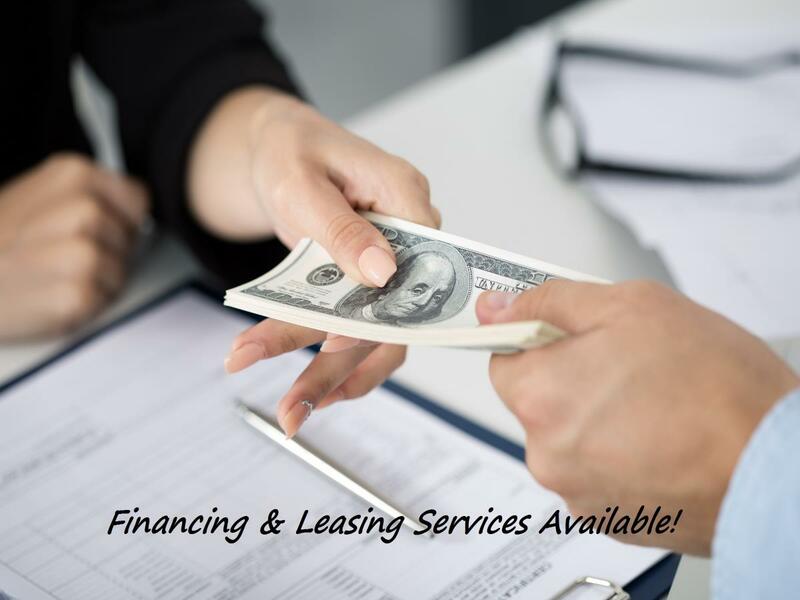 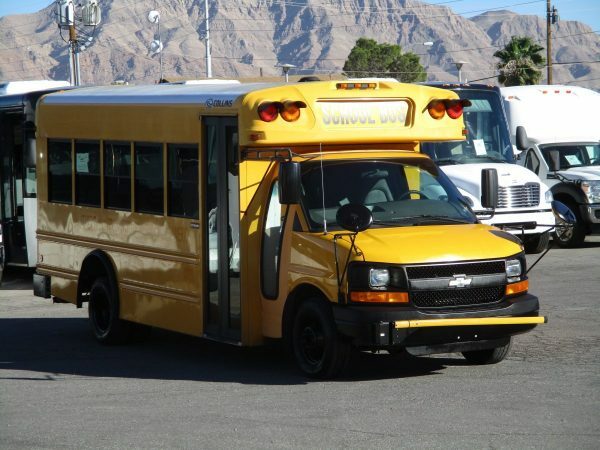 Call Las Vegas Bus Sales today with questions on this bus or any of the buses we have for sale today at 877-456-9804!